The head of your secret organization went missing under mysterious circumstances. Looks like someone is trying to pin it on you... Since you won't comply, they've decided to take matters into their own hands. Locked inside an interrogation room, you have one hour to escape before they come back and get rid of you once and for all! 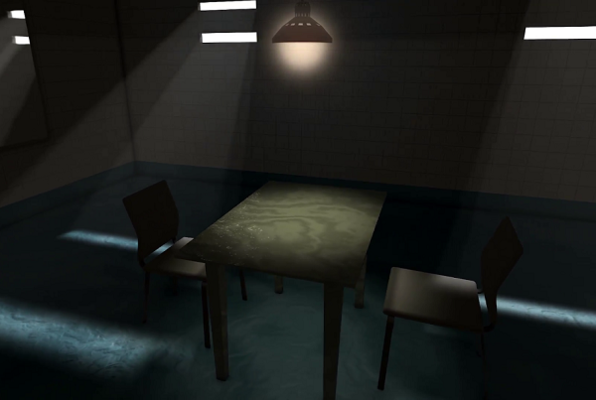 Reviews of escape game "The Interrogation"